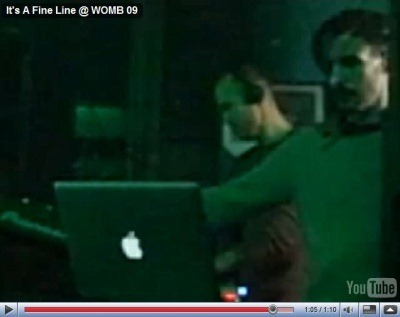 Japanese art blog Dumb just posted some videos of It’s A Fine Line djs set at Tokyo club Womb on november 20th. This entry was posted on November 28, 2009 at 13:43 and is filed under Multimedia, News. You can follow any responses to this entry through the RSS 2.0 feed.